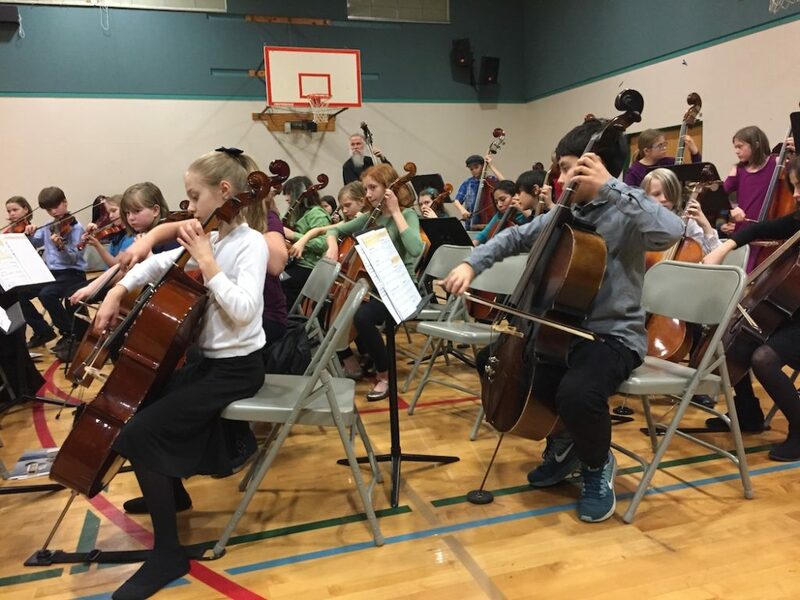 These first year students have come a long way from never having held an instrument to pizzicato, bowing and playing full songs! 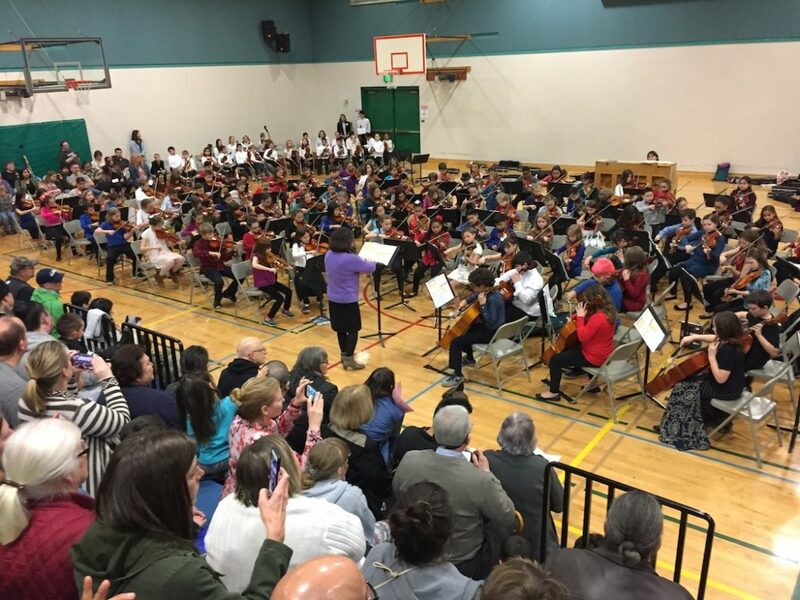 All ten schools joined together for one big string orchestra to the delight of family, friends, teachers on May 18th at Kelly Middle School. 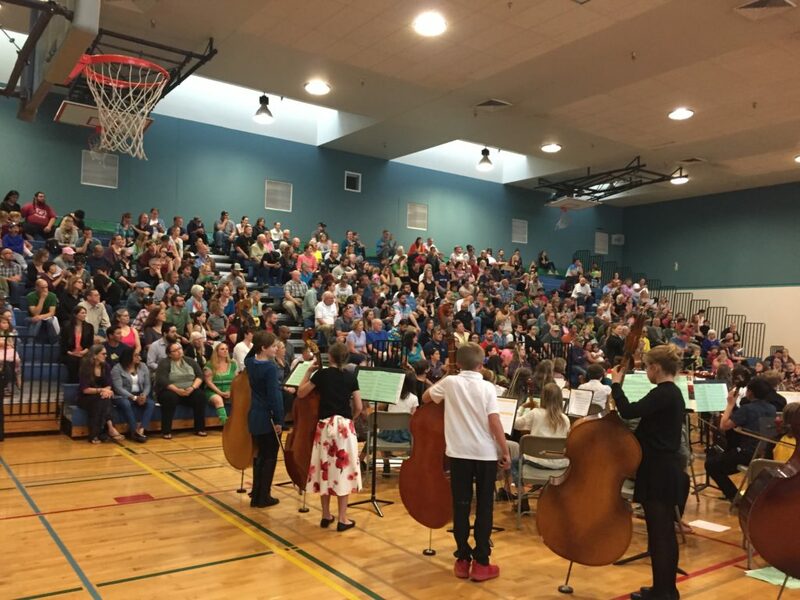 Thanks also to the Kelly Orchestra also played and gave us a wonderful idea of what’s to come for these new string players! 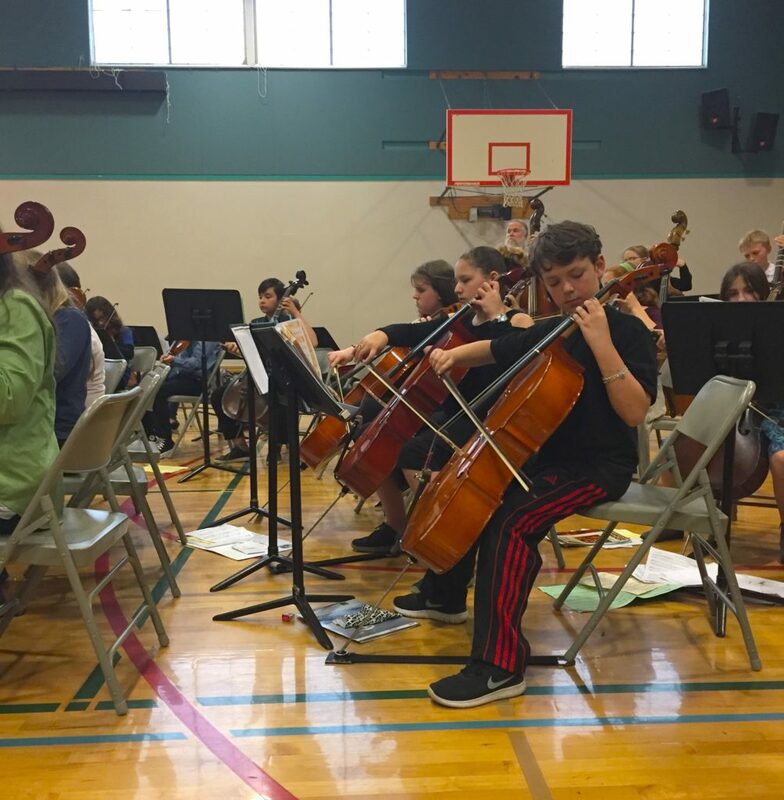 CONGRATULATIONS on completing your first year of strings! 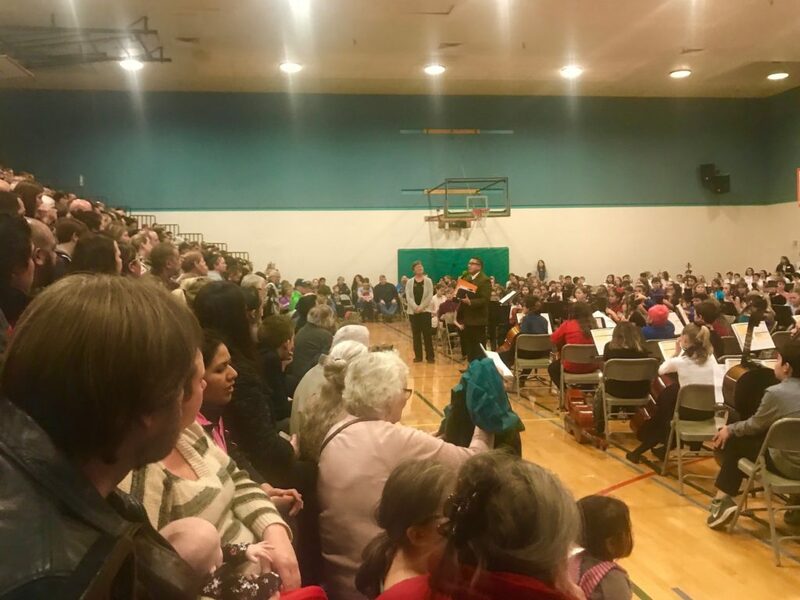 Winter Concert 2018: In their first-ever concert, String Academy 1 showed how much they’ve learned in such a short time! 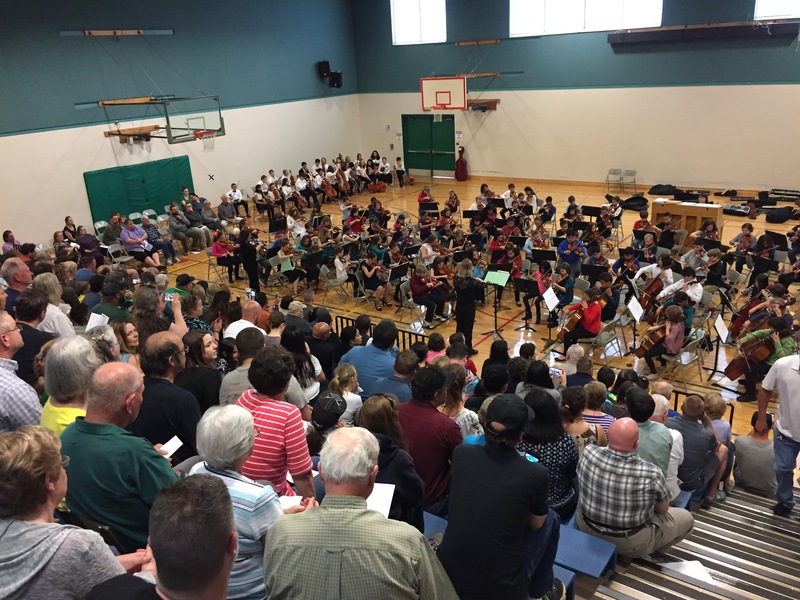 The Superintendent of 4J was impressed, along with everyone else! !